On the 26th of November i am standing on the new fair Teddy Delft. Teddy Delft is a middle large fair, with only Teddybears, on a unique location in Delft, De Porceleyne fles. 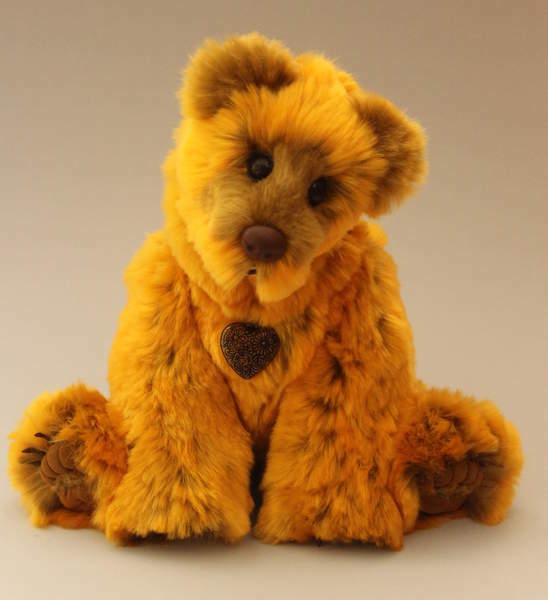 On the website www.teddydelft.nl you can find everything about the fair, like adres, price and all the extra's this fair is having. Hope that you have time to visite my bears and me at our stand.